At Microsoft, we want users to be in control of their devices, including knowing the security health of these devices. If important security features should fail, users should be aware. Windows Defender System Guard runtime attestation, a new Windows platform security technology, fills this need. In Windows 10 Fall Creators Update, we reorganized all system integrity features into Windows Defender System Guard. This move allowed us to continually make significant innovations in platform security. Windows Defender System Guard runtime attestation, which is built into the core Windows operating system, will soon be delivered in all editions of Windows. 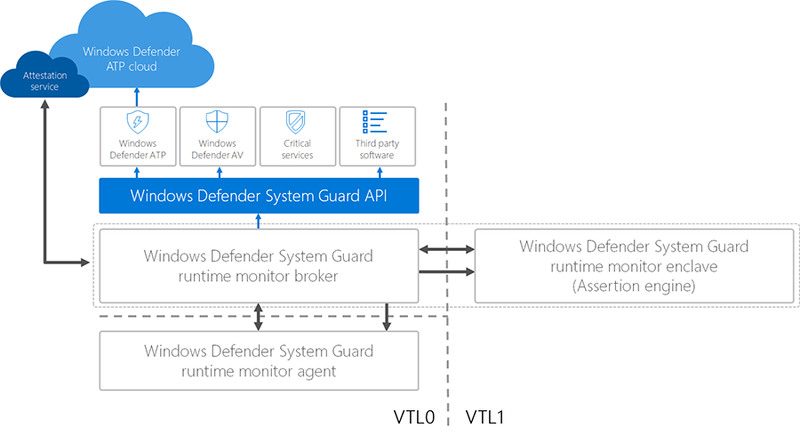 Windows Defender System Guard runtime attestation, like Credential Guard, takes advantage of the same hardware-rooted security technologies in virtualization-based security (VBS) to mitigate attacks in software. Security technologies are targeted by exploits that attempt to run in the same domain of trust. For example, privileged processes are designed to provide a certain degree of isolation (at least in respect to code and data) from regular user-mode processes. The NT kernel determines whether a process is protected based on certain values held in the executive process object. Tampering with these values via a kernel exploit or with a driver (e.g., Mimikatz) can effectively disable process protection. Moving the security decision related to tampering to a separate domain of trust increases complexity for attackers. 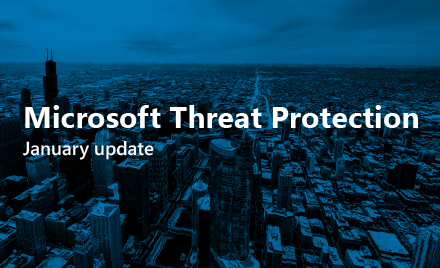 With the next update to Windows 10, we are implementing the first phase of Windows Defender System Guard runtime attestation, laying the groundwork for future innovation in this area. This includes developing new OS features to support efforts to move towards a future where violations of security promises are observable and effectively communicated in the event of a full system compromise, such as through a kernel-level exploit. We are working towards providing an API that relying parties can use to attest to the state of the device at a point in time. The API returns a runtime report that details the claims that Windows Defender System Guard runtime attestation makes about the security posture of the system. These claims include assertions, which are runtime measurements of sensitive system properties. Enter VBS enclaves. We’re not going to describe these enclaves in-depth here, but it’s prudent to give some context. On a device with virtual secure mode (VSM) enabled, virtualization extensions of the underlying Instruction Set Architecture (ISA) are employed to logically divide the system into two (theoretically, more) separate ‘worlds’: the ‘normal’ world running the NT kernel that we’re all familiar with and a separate ‘secure’ world running a Secure Kernel (SK). We call these two logical levels of separation ‘Virtual Trust Levels’ (VTLs), in this case NT being VTL-0 and SK being VTL-1. VBS enclaves enable what can be thought of as a siloed part of a ‘normal world’ VTL-0 user-mode process. All code and data in this silo live in VTL-1. Transactions in and out of an enclave are done via a well-defined API backed by VSL calls (the mechanism that NT and SK use to communicate). The result of this intricacy is that, as of Windows Fall Creators Update (1709), it is possible to execute code and hold data within an enclave such that the entire VTL-0 ‘normal’ world – both user-mode and kernel-mode – cannot directly act upon the siloed code and data while executing and held within the enclave (in VTL-1). From the VBS enclave, the runtime attestation component can observe and attest to a set of security properties contained in a report. For example, an app could ask Windows Defender System Guard to measure the security of the system from the hardware-backed enclave and return a report. The details in this report can be used by the app to decide whether it performs a sensitive financial transaction or display personal information. VBS enclaves can also expose an enclave attestation report signed by a VBS-specific signing key. If Windows Defender System Guard can obtain proof that the host system is running with VSM active, it can use this proof together with a signed session report to ensure that the particular enclave is running. As for the signature of the runtime report itself, an asymmetrical public-private key pair is generated within the enclave. The public key is signed by the Windows Defender System Guard attestation service backend to create a session certificate. In addition, the Windows Defender System Guard attestation service backend produces a signed session report containing details about the machine. These details include boot security properties, including whether the machine booted with Secure boot enabled, to ensure that the core operating system has not been jailbroken or tampered with. Finally, runtime reports are signed locally by the paired private key, which never leaves the enclave. The runtime and session reports can be verified by relying parties with little effort by verifying the report signatures against the session certificate and then ensuring that the certificate is validly signed, rooted in the relevant Microsoft CA. Networking calls between the enclave and the Windows Defender System Guard attestation service are made from VTL-0. However, the design of the attestation protocol ensures that it is resilient against tampering even over untrusted transport mechanisms. Now that we have explained the trusted report component, let us discuss the contents of the runtime report. The security level exposed in the session report is an important and interesting metric in and of itself. However, Windows Defender System Guard can provide so much more – specifically in respect to runtime measurement of system security posture. We call this runtime measurement component the ‘assertion engine’. The idea is to continually measure – ‘assert’ – system integrity at runtime, with the security level attesting to security posture at boot. 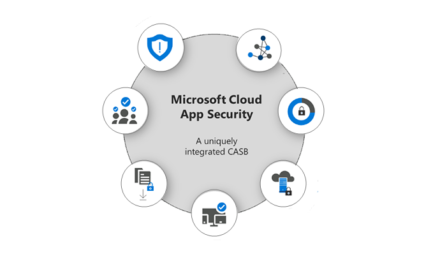 We have a deep partnership with other teams in Microsoft and we are work in tandem to improve System Guard runtime attestation and core kernel security features. In the current version of the OS, we rely on NT kernel thread management and the Secure Kernel primitives provided to us. To rapidly respond to threats, we opted for a dynamic scripting approach that will allow us to frequently release updates going forward. We chose an open-source library that met our requirements for maturity, footprint, and performance. This scripting component forms the core of the assertion engine that executes in VTL-1 (if available). Running arbitrary logic in this engine wouldn’t be very useful if it couldn’t interact with the system in any way. For the engine to perform useful work, we provide native helpers in the form of ‘assists’. These assists are executed in VTL-0 either by the broker service or by a Kernel-mode agent. In the next update to Windows, assertion logic is delivered in-band (within the signed engine DLL itself). At some point in the future, these scripts will be delivered out-of-band. This is a core part of the design. It enables us to immediately respond to security events (for example, the discovery of new attack invariants) without the need for delivering a component update via servicing. Apps and services can take advantage of this attestation technology to ensure that the system is free from tampering and that critical processes are running as expected. This hardware-rooted “proof-of-health” can then be used to identify compromised machines or gate access to critical cloud services. Runtime attestation serves as a platform for a wide variety of advanced security applications. We believe that we can significantly raise the bar for security on locked-down platforms with modern hardware and appropriate security policies. In a world where direct privileged code-execution is difficult, we think that attacks will increasingly leverage data corruption. Transient changes are also a challenge in the current model. However, future innovations will make achieving persistence harder, making transient malicious changes more difficult. 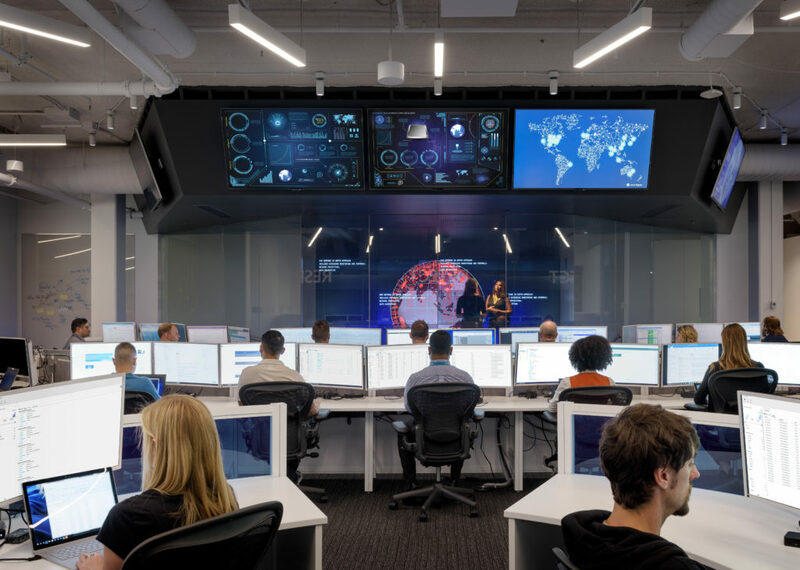 The idea is to continually elevate defense across the entire Windows 10 security stack, thereby pushing attackers into a corner where system changes affecting security posture are detectable. One can think of runtime attestation as being more about detecting minute symptoms that can indicate an attack rather than looking for flashing signals. We are very excited about this technology because of its potential for making significant leaps in platform security. There’s a lot more about Windows Defender System Guard runtime attestation that we did not cover in this blog, for example, the detailed design itself and where we see this technology going. Stay tuned.